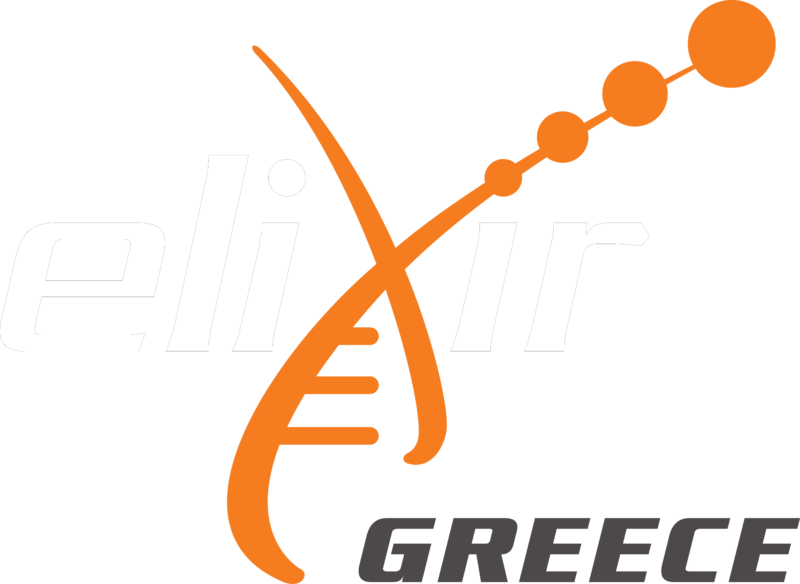 All training modules that are supported or endorsed by ELIXIR-GR are listed here. These modules can be either part of a larger e-learning course, or self-sufficient modules. All items listed also have a corresponding entry in the ELIXIR e-learning platform.